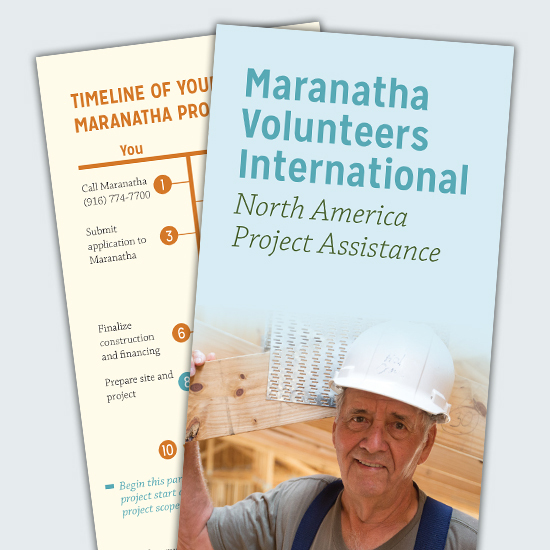 This brochure explains how Maranatha can help with your project in North America. 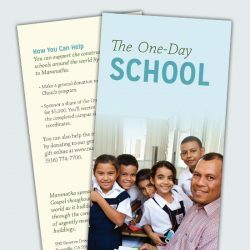 Includes a step-by-step description of the process, from application to construction. Download now or add to cart to receive by mail. 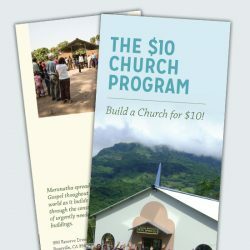 Mailing only available in North America; outside of North America, please download. 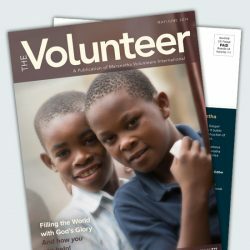 © 2019 Maranatha Volunteers International. All Rights Reserved. 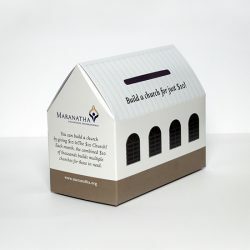 Maranatha is a 501(c)(3) non-profit organization.